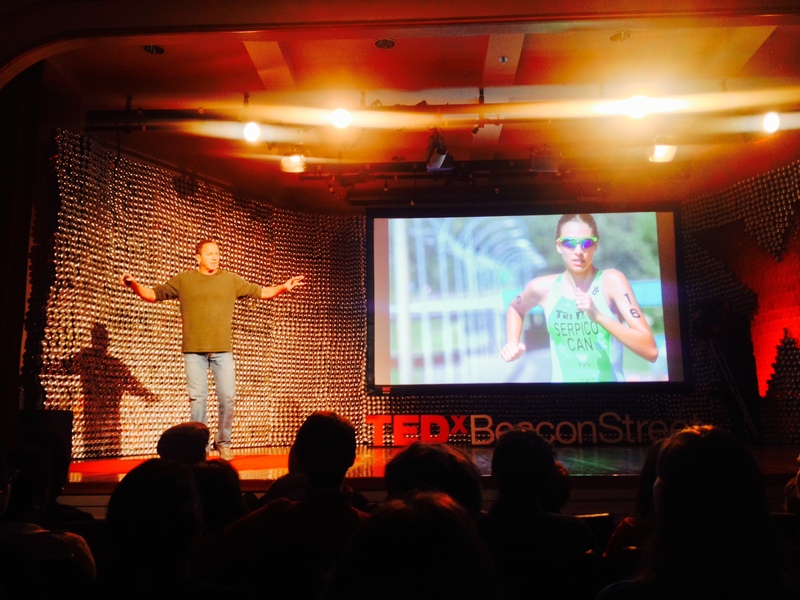 YoungTri Takes TEDx Talks in Boston! Connor, Kaitlin, and me at the talk! 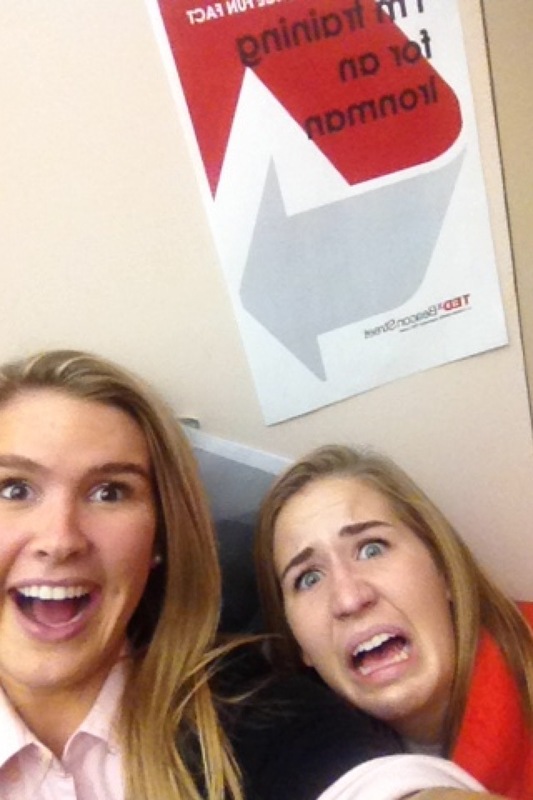 Kaitlin & I, along with our other YoungTri friend Connor, attended the TEDx talks in Boston today! TED talks are short talks (about 12 minutes) pertaining to technology, education, and design. We listened to John Katzman’s talk about the future of higher education. He is an educational entrepreneur and the founder of Noodle. One of the fun facts on the wall – training for an Ironman!